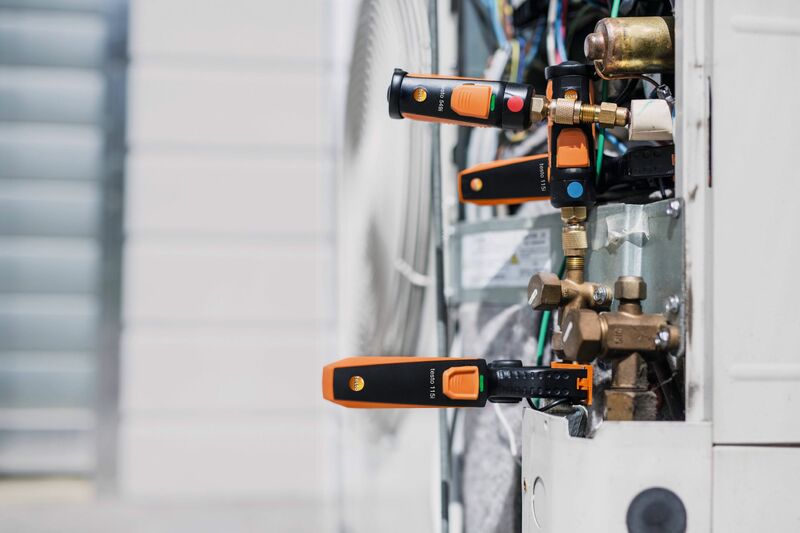 Measuring instruments from Testo are used by customers all over the world for widely differing applications. However, our real strength has for years been with HVAC/R technicians. Nowhere are the measurement tasks more diverse, the conditions tougher and the customers more demanding. Just the right mixture for us.